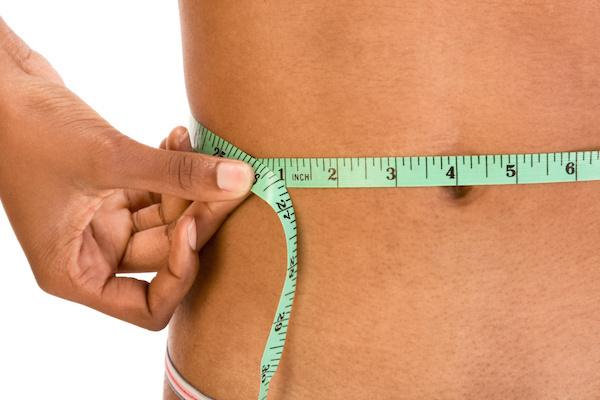 If you are trying to find ways to lose weight you have come to the right place! This can be a very arduous journey for anyone so there is no need to go it alone. Exercise and eating correctly through a balanced diet and healthy recipes will help you loose weight but remember it's not a sprint, take your time and loose weight gradually. If you are running for charity you need all the help you can get so here are the run for charity top tips to help you lose weight. - Replace regular tea with green tea! Not only is it packed with antioxidants, but it is also known to give your metabolism a boost, helping you burn more calories. - Take the stairs! You'd be surprised how many extra calories you will burn by incorporating this simple change into your daily routine. If you work on the third floor make sure you walk up and down the stairs 4 times a day, you are burning calories every time you do it, so why not? - Include beans in your diet. They are a fantastic low fat source of protein, which can help you feel fuller for longer. People who regularly eat beans are less likely to be overweight. - Cut out refined carbohydrates, like white bread, pasta and rice. Simply replacing these with their wholegrain equivalents instantly increases their glycemic index. This means their energy is released over a longer period sustaining you for longer. They're also full of fibre! - Eat soup! Studies have shown that if you have a small bowl of soup as a starter, you are much less likely to overeat when it comes to the main course. Just steer clear of accompanying bread. People who ate a liquidised meal, compared to a solid meal also consumed much less. - Cinnamon is your friend! Add half a teaspoon of cinnamon to yoghurt or porridge every day. This super-spice is full of antioxidants and also has fat-burning properties. - Replace carbohydrates with vegetables. You need some carbohydrates, but vegetables like squash, broccoli and carrots are filling alternatives with a much lower calorie content. - Limit snacking on fruit. Yes it is healthy, but too much of anything is bad! Fruit is full of natural sugars. Aim for no more than 3 pieces a day, making up the rest of your 5 with vegetables. Crudits are an excellent alternative for snacking. - Eat goats cheese! Its strong flavour will mean you want less, plus it is much lower in fat than its cows milk equivalent. Grating parmesan with a microplane grater will also give you the cheese flavour without using so much. - Drink water! Thirst is very often misinterpreted as hunger. Drink a pint of water before each meal to help curb overeating and ensure you maintain good hydration levels. - Make it yourself! Homemade means you control exactly what goes in to your meal and you can use cooking tricks to vastly reduce fat and calorie levels. Up the vegetable content in any dish, and reduce carb and fat levels. - Eat natural yoghurt! Sugar free, and low fat. Add a squeeze of clear honey if you want. Yoghurt has been shown to satisfy cravings for fatty food as it has the right texture to trick our brains. Clever! - Spice it up! Adding spice adds flavour to your food without all those extra calories. Fresh chillies are even better as they can give your metabolism a boost.